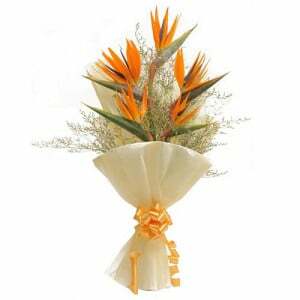 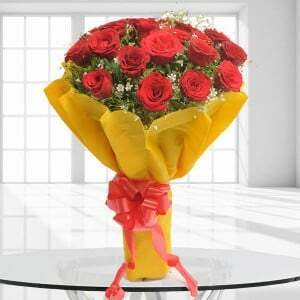 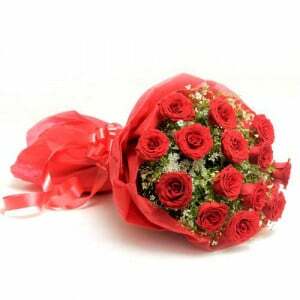 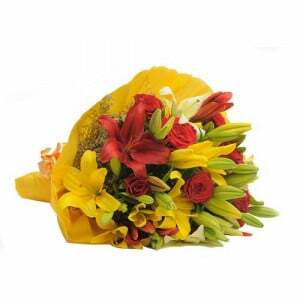 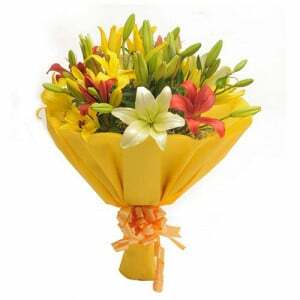 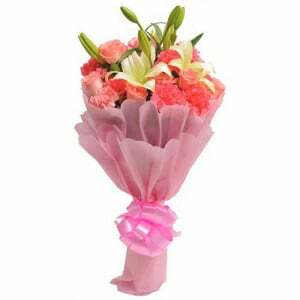 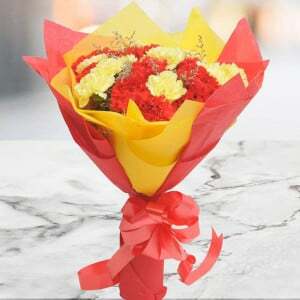 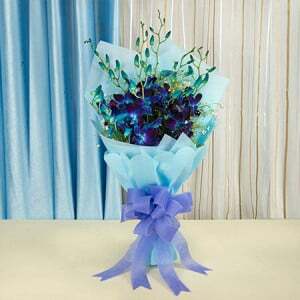 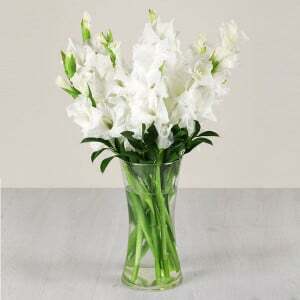 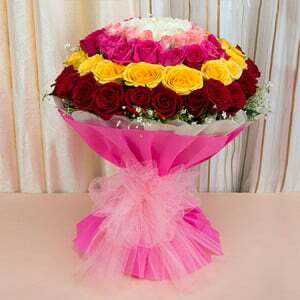 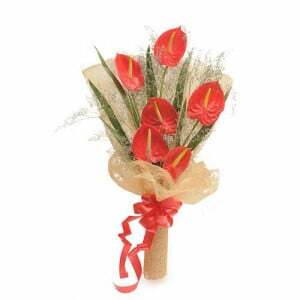 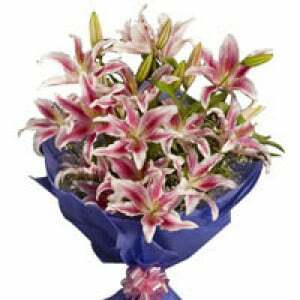 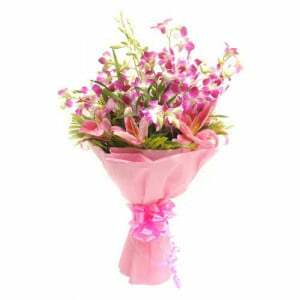 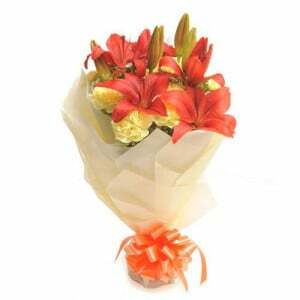 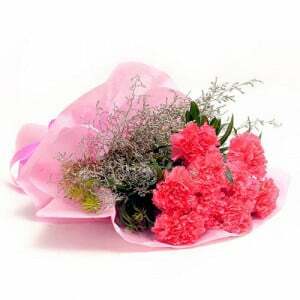 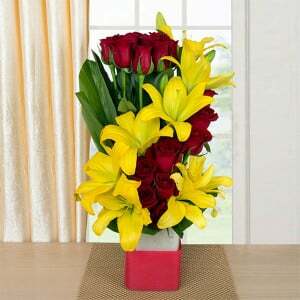 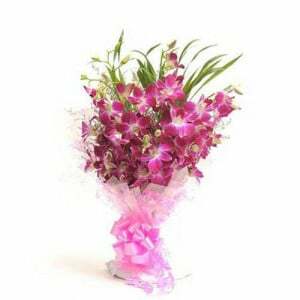 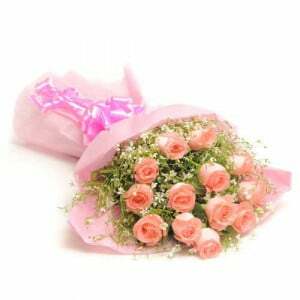 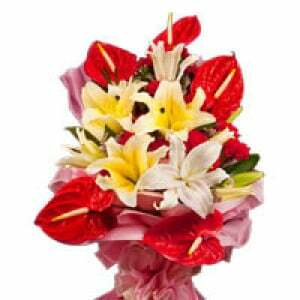 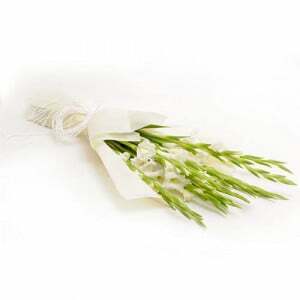 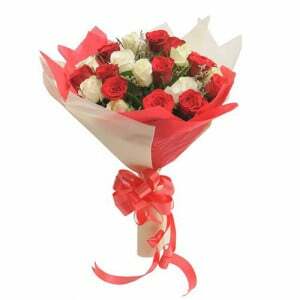 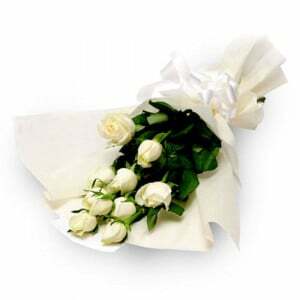 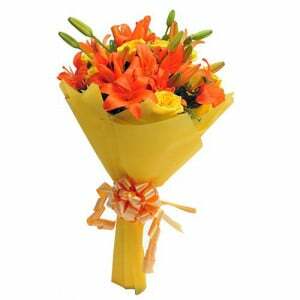 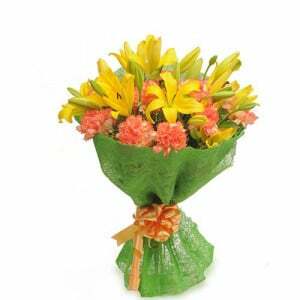 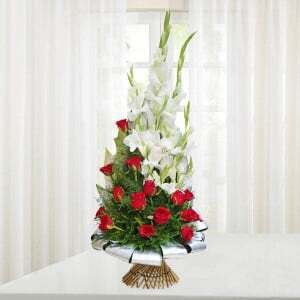 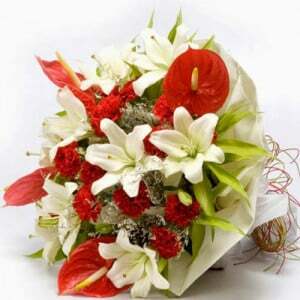 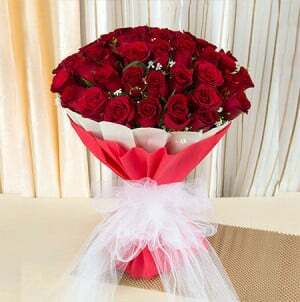 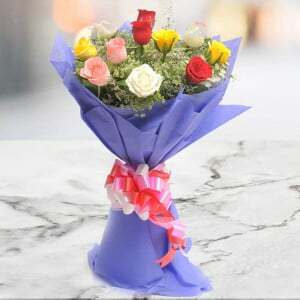 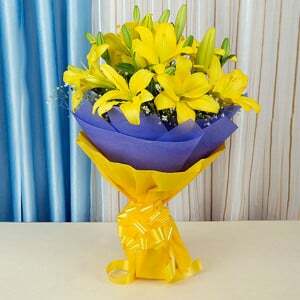 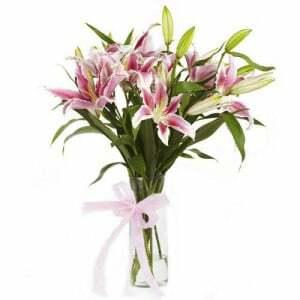 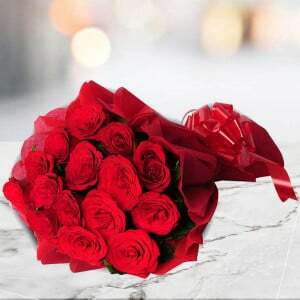 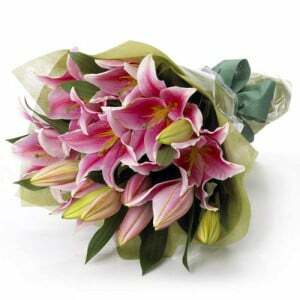 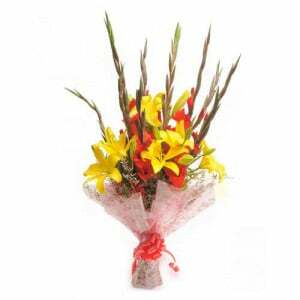 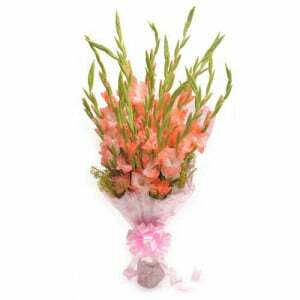 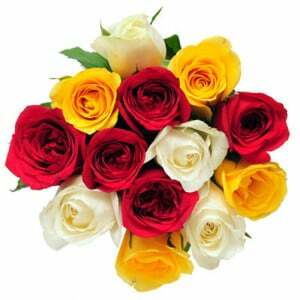 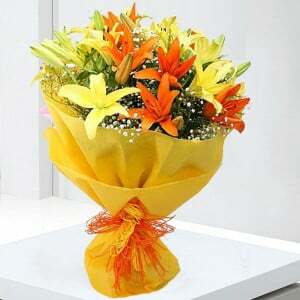 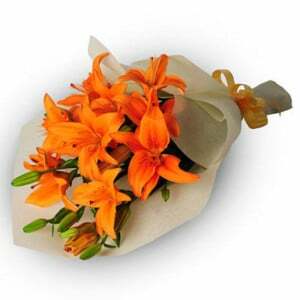 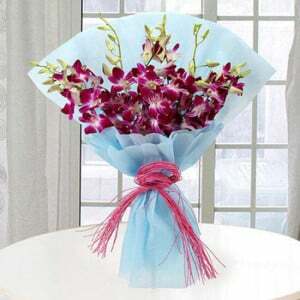 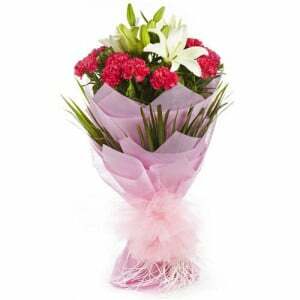 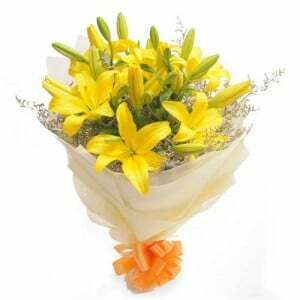 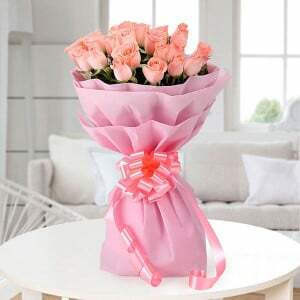 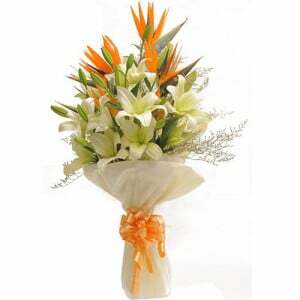 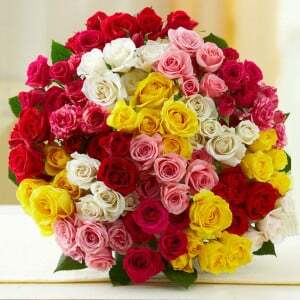 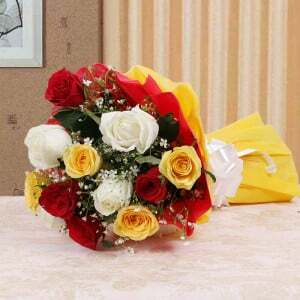 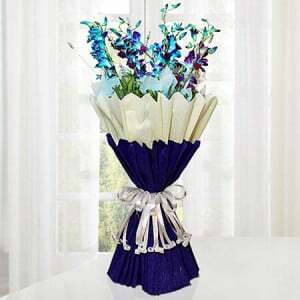 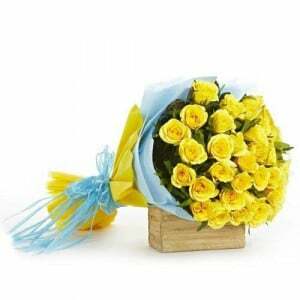 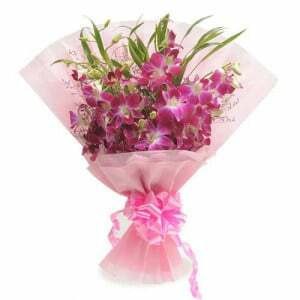 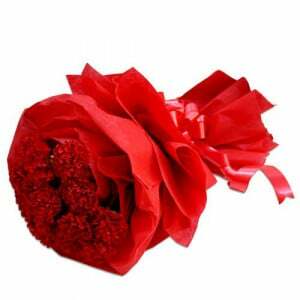 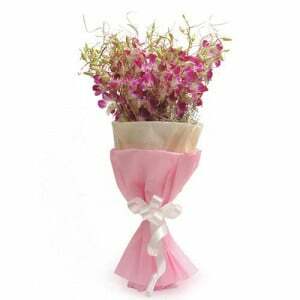 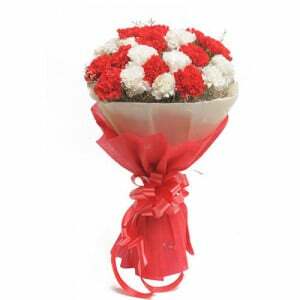 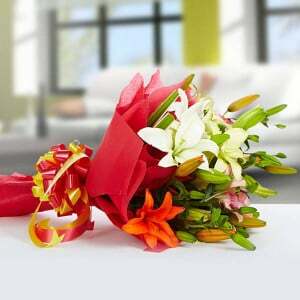 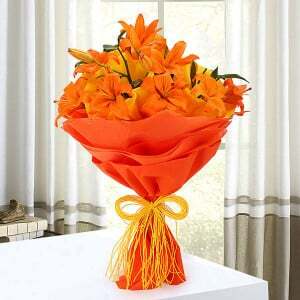 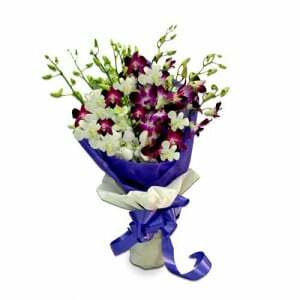 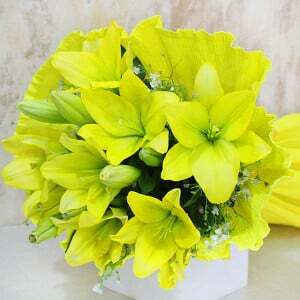 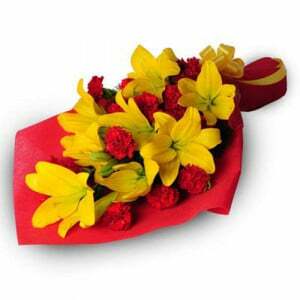 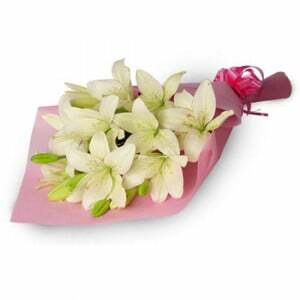 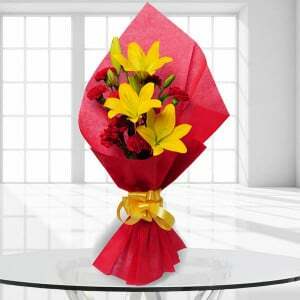 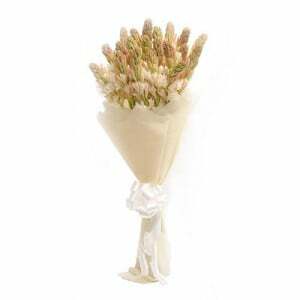 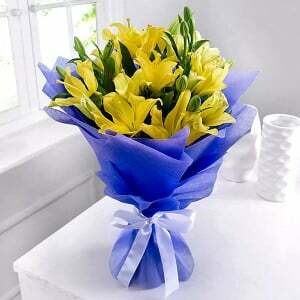 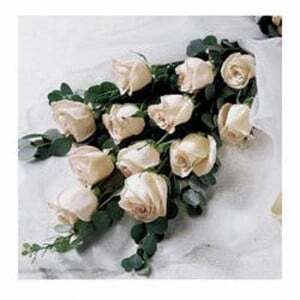 Looking to send flower delivery in Noida? 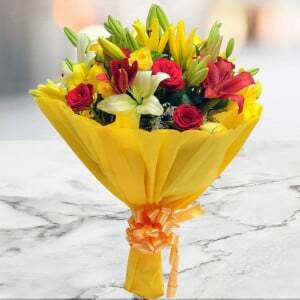 At Way2flowers, we offer you a chance to add colours in the lives of your loved ones as you can send gifts, carnations, cakes and flowers to Noida or anywhere across the country on various occasions like Diwali, Eid, Rakhi using our cost-effective online booking service. 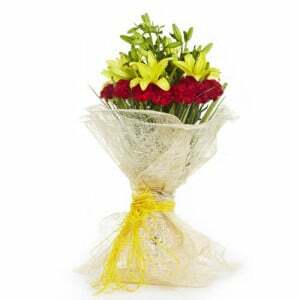 Book your order online for flower delivery in Noida, cakes to Noida or carnations to Noida and we will ensure the on-time delivery of all your flowers and gifts to Noida. 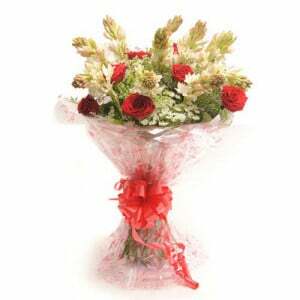 We give you a guarantee to get your wishes delivered in the form of flowers and gifts on different occasions to your loved ones. 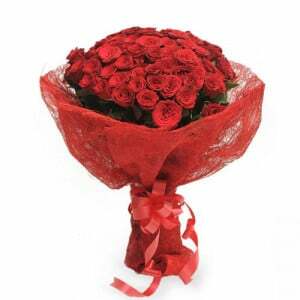 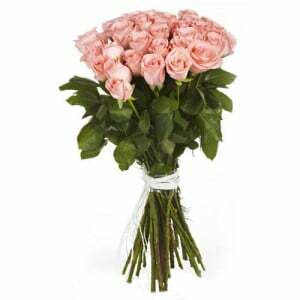 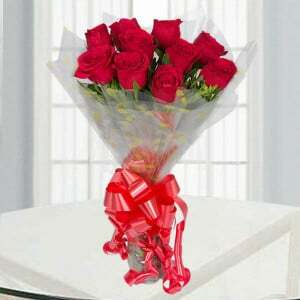 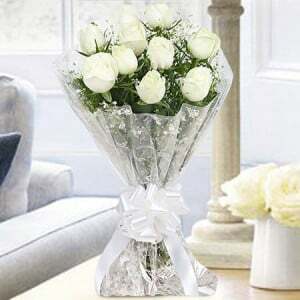 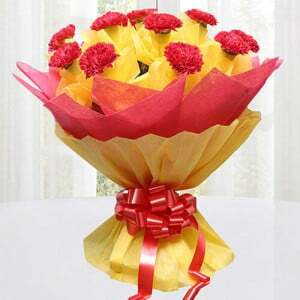 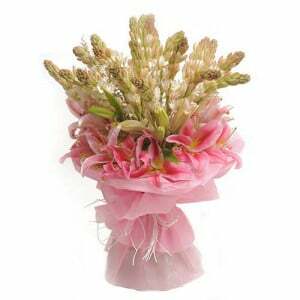 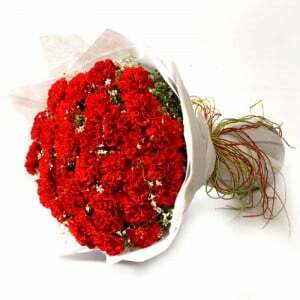 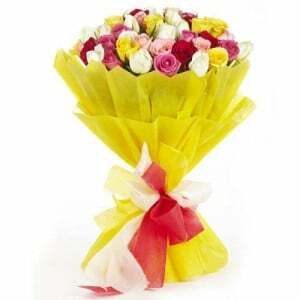 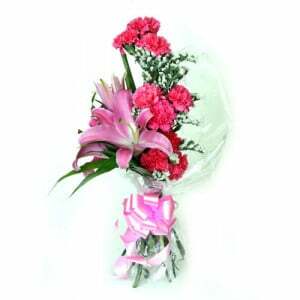 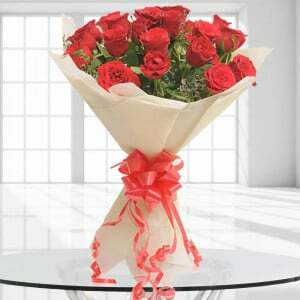 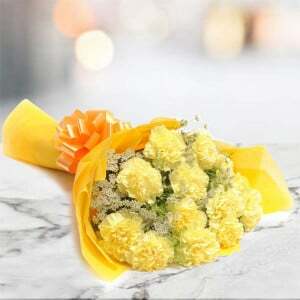 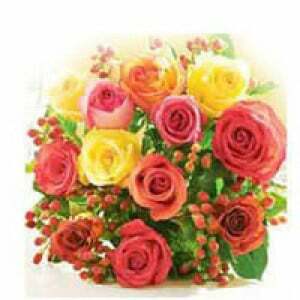 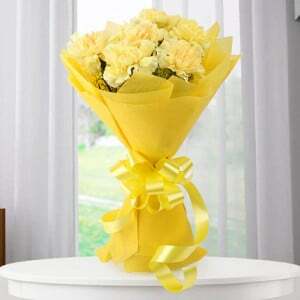 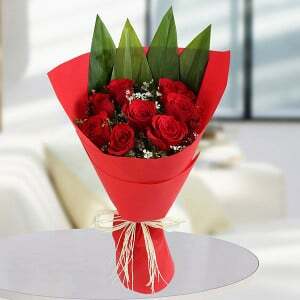 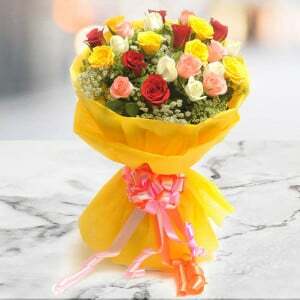 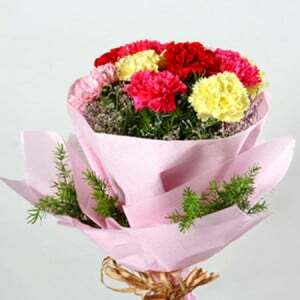 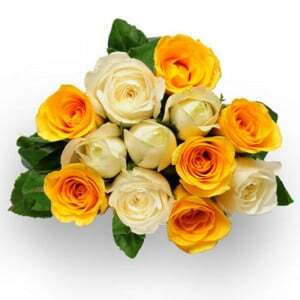 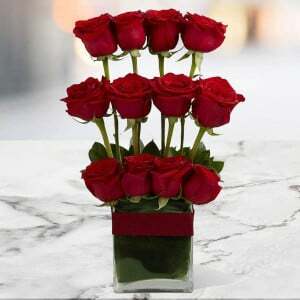 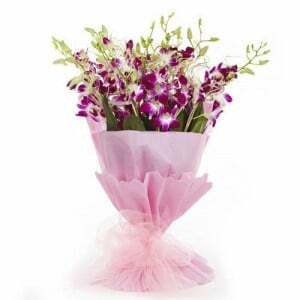 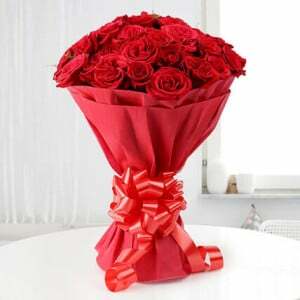 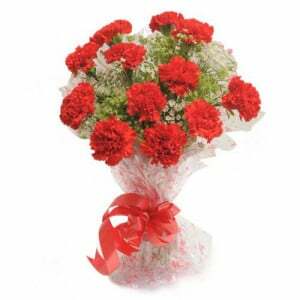 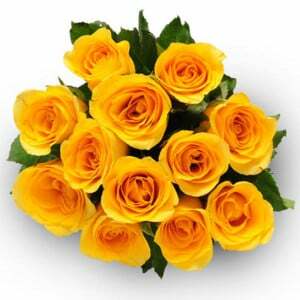 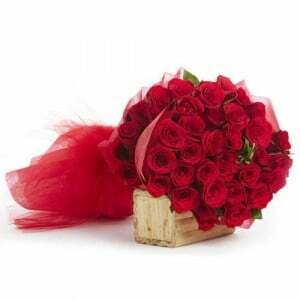 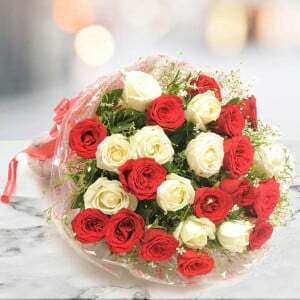 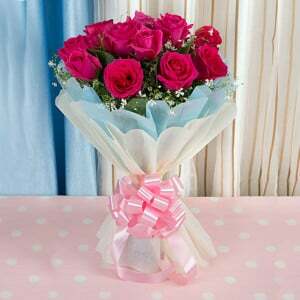 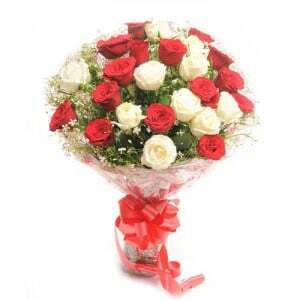 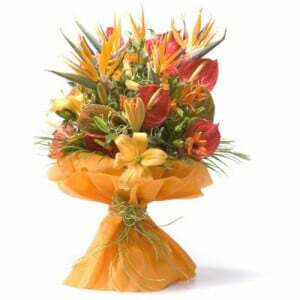 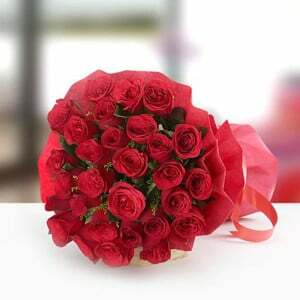 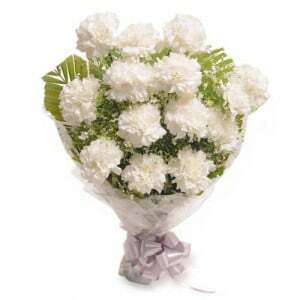 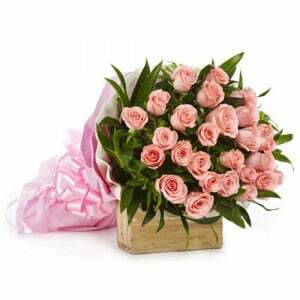 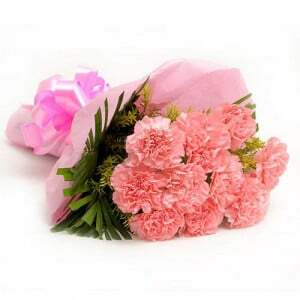 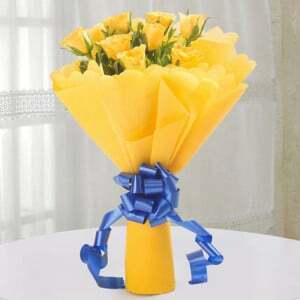 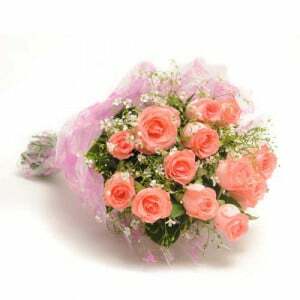 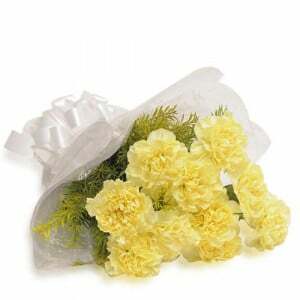 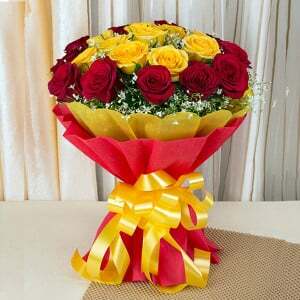 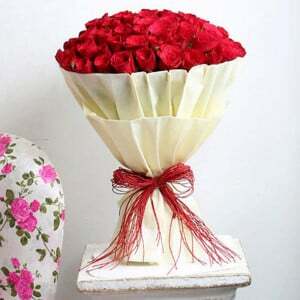 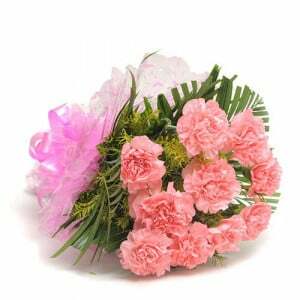 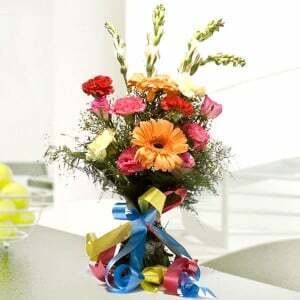 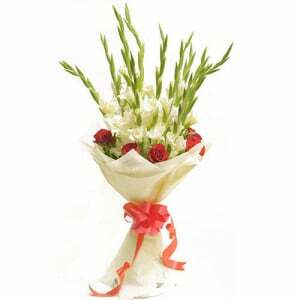 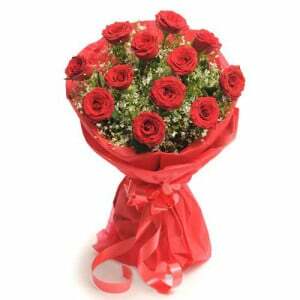 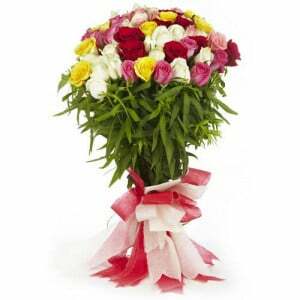 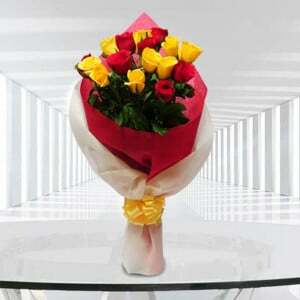 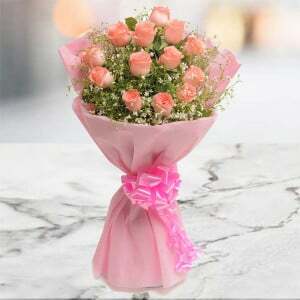 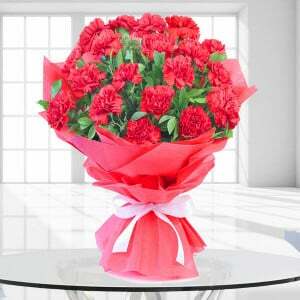 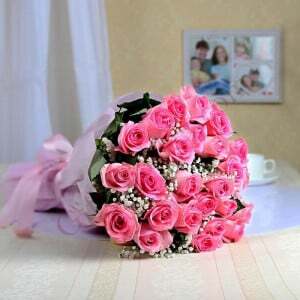 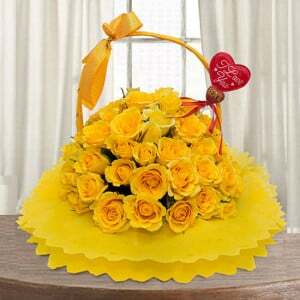 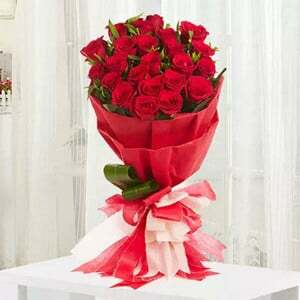 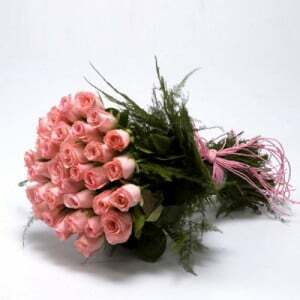 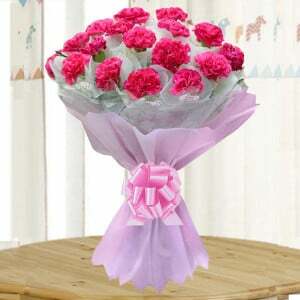 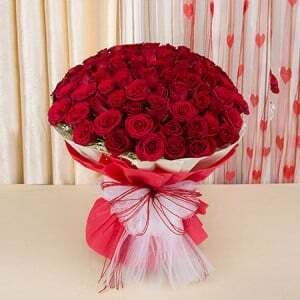 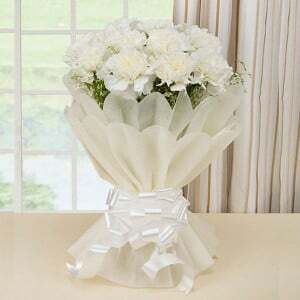 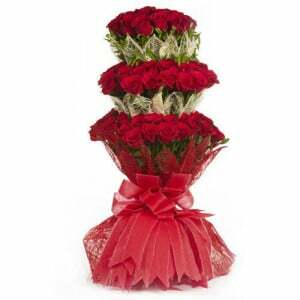 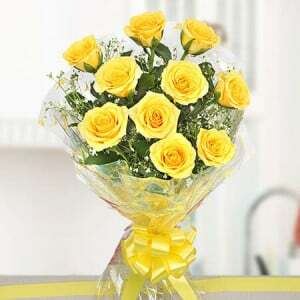 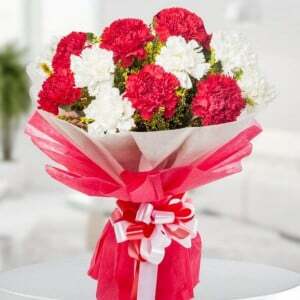 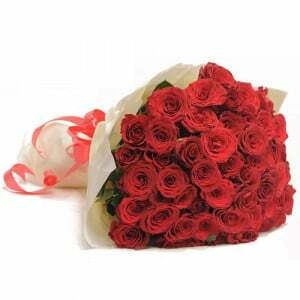 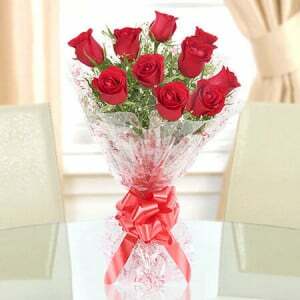 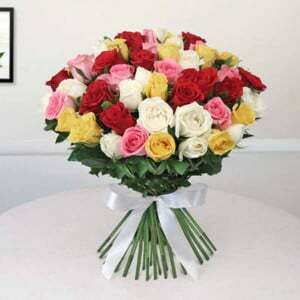 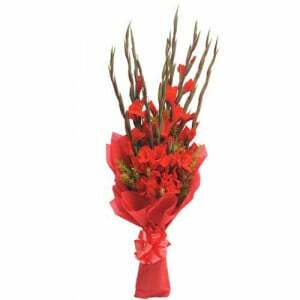 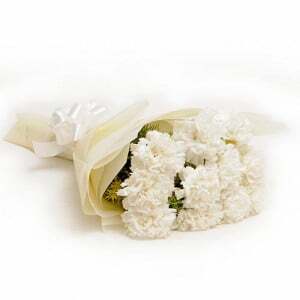 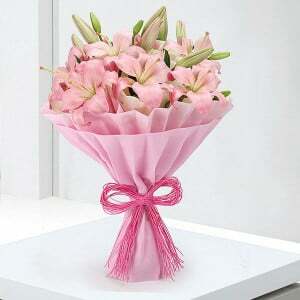 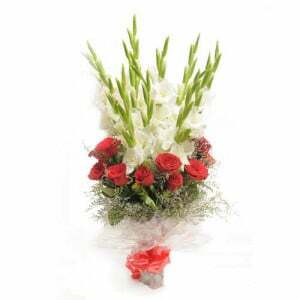 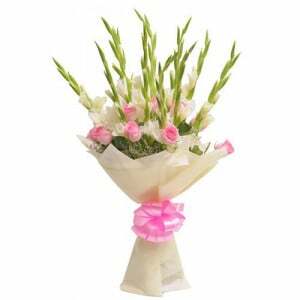 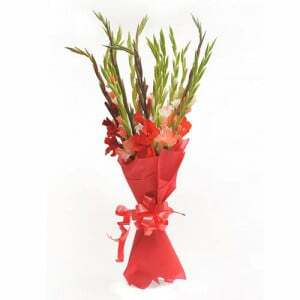 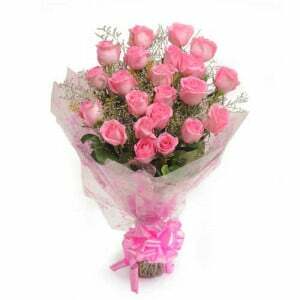 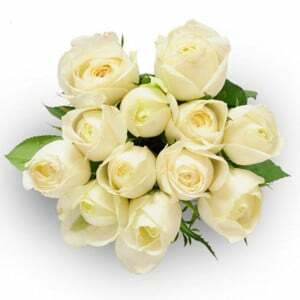 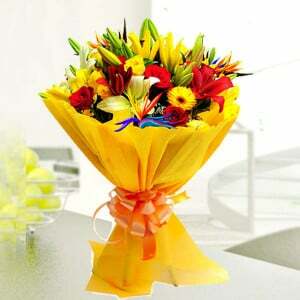 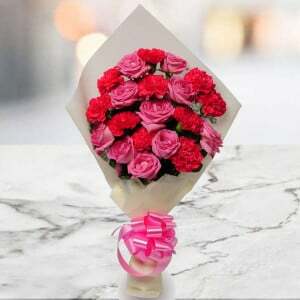 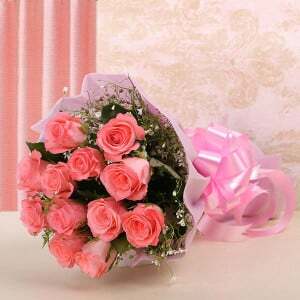 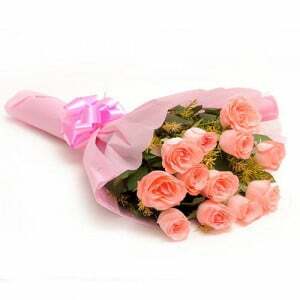 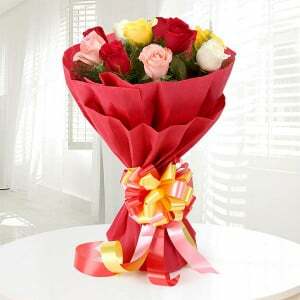 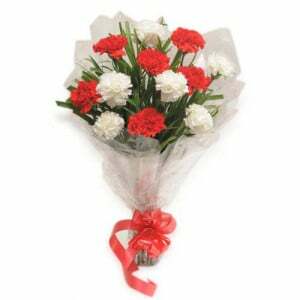 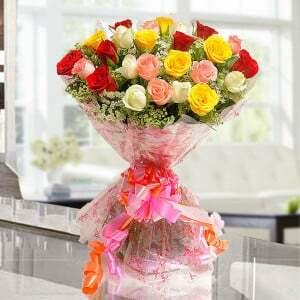 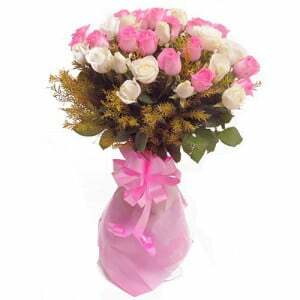 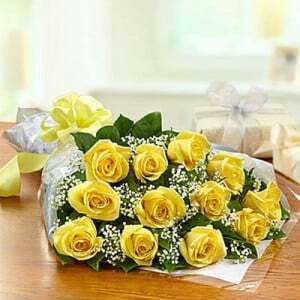 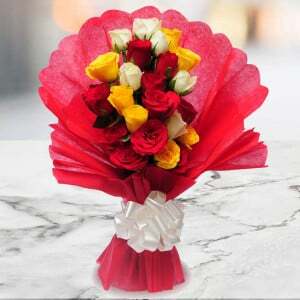 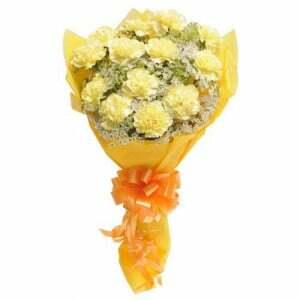 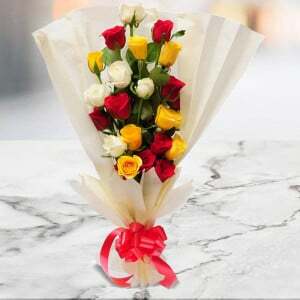 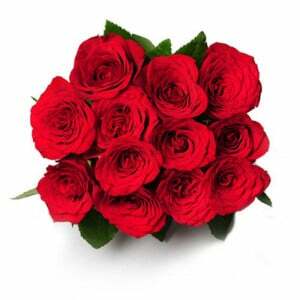 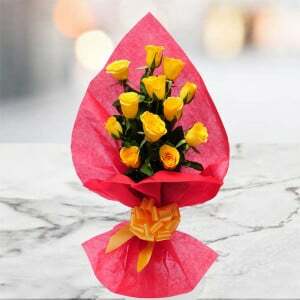 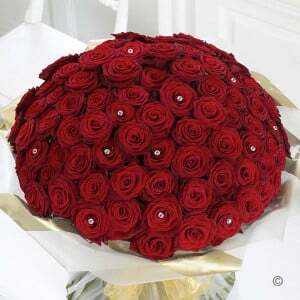 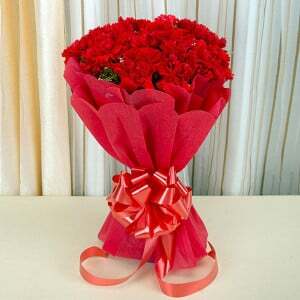 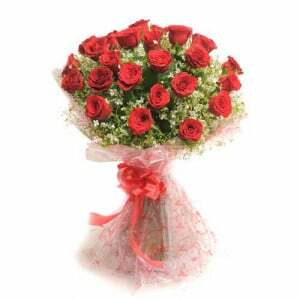 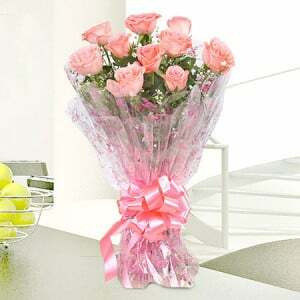 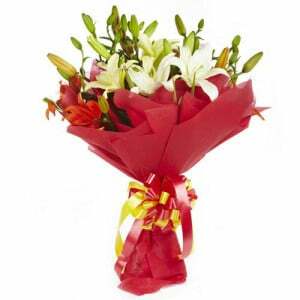 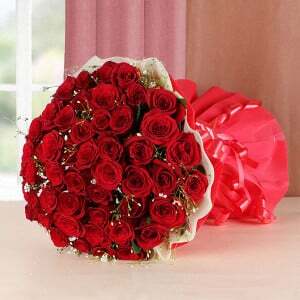 You can send flowers, gifts, carnations and cakes to Noida on the preferred day and date. 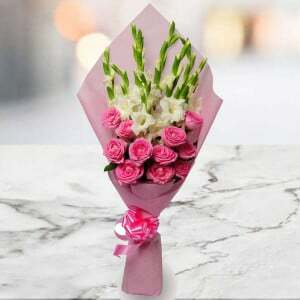 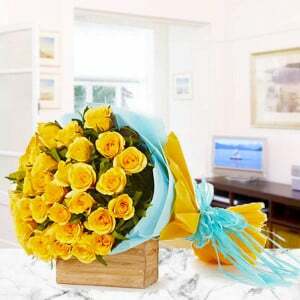 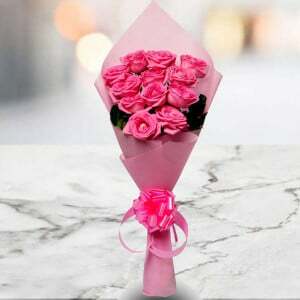 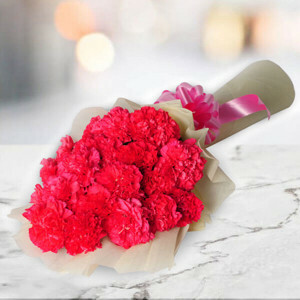 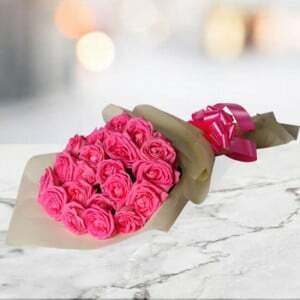 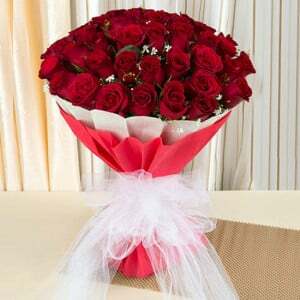 Use our flower delivery services to send flowers, cakes and gifts to Noida to please your near and dear ones by showing how much you care for them.